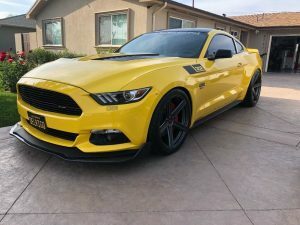 I’m original owner. 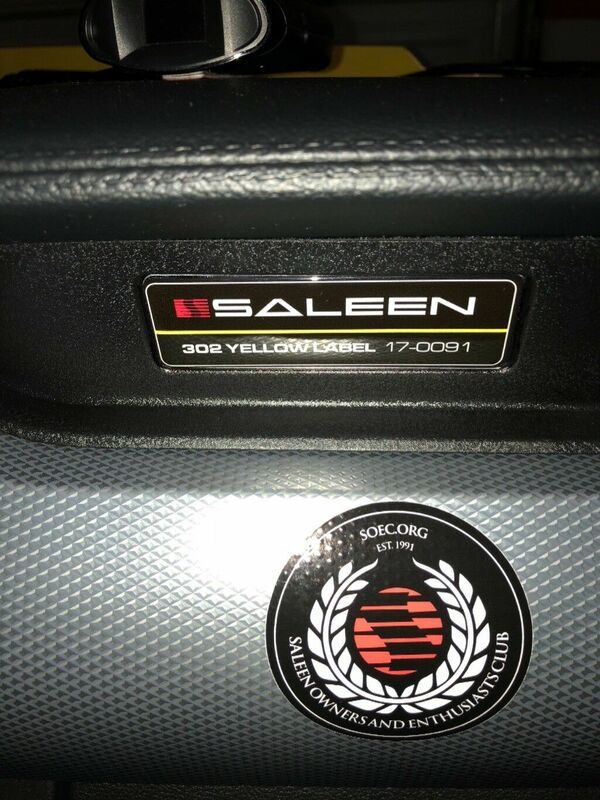 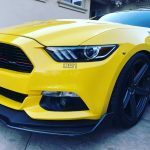 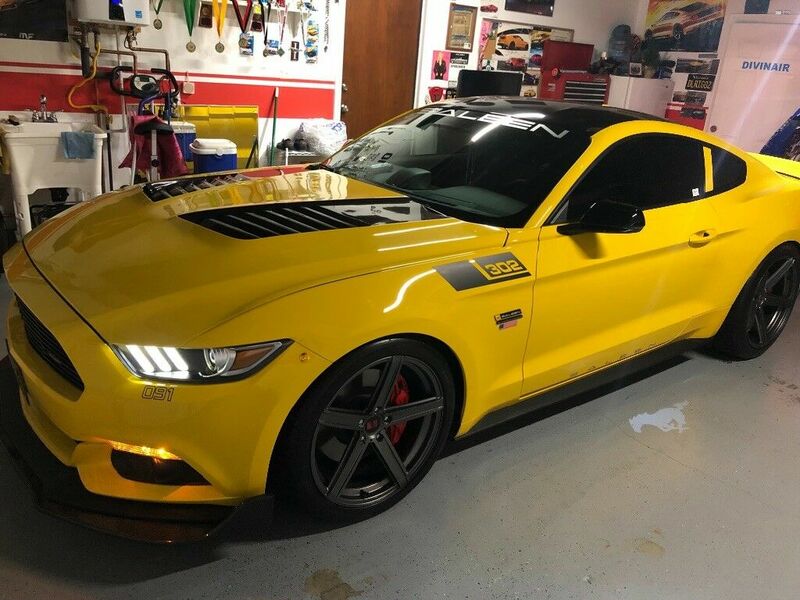 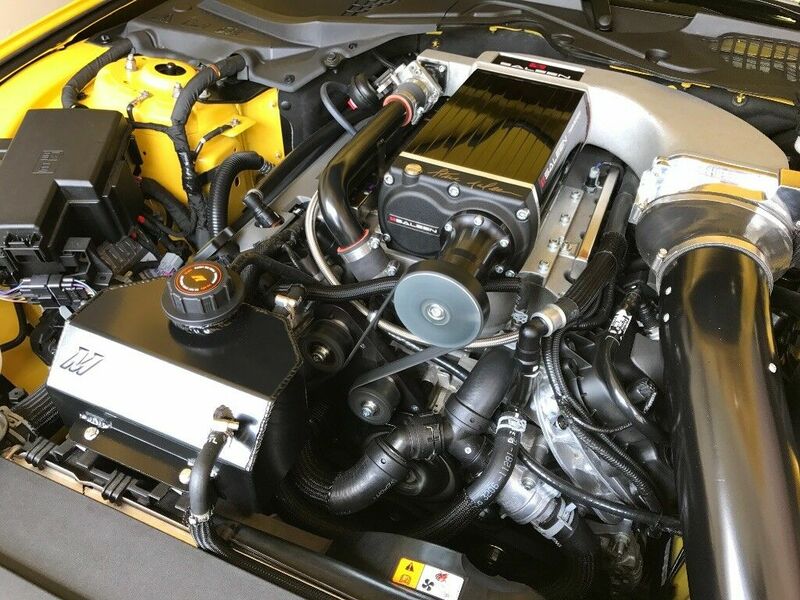 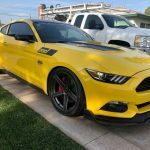 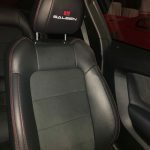 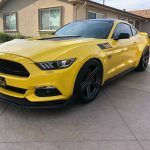 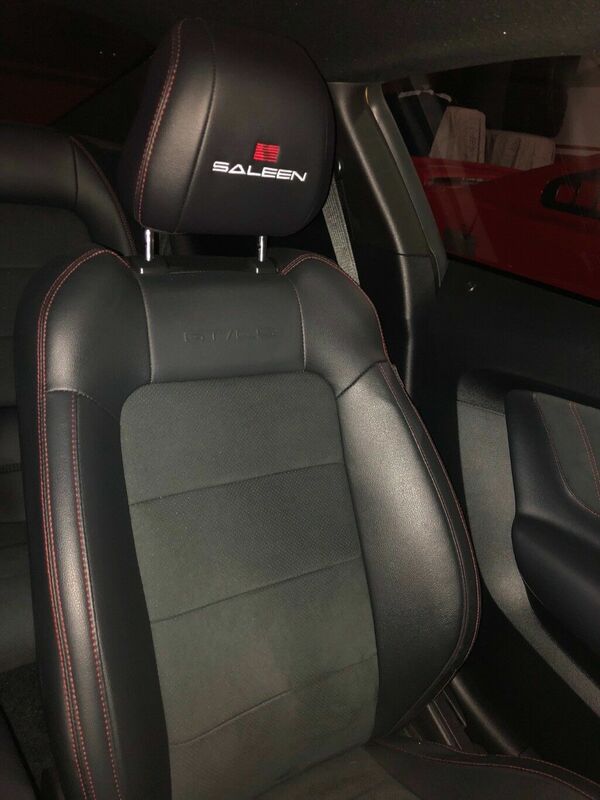 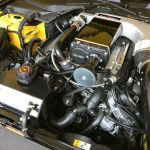 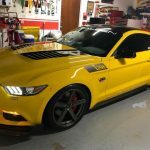 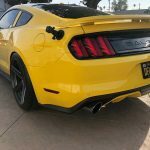 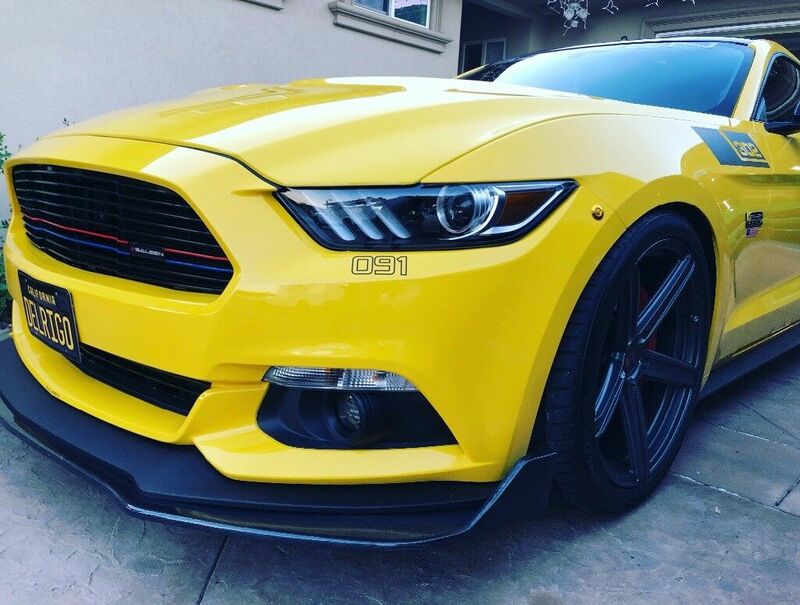 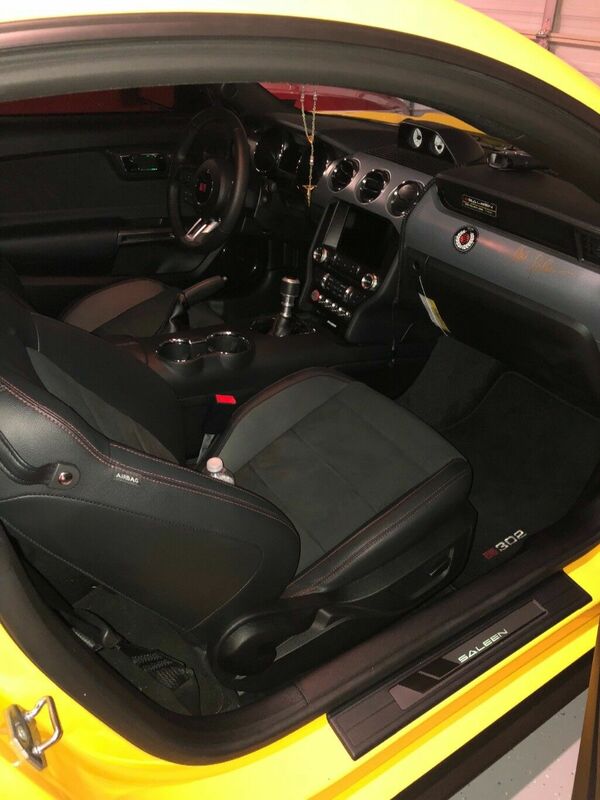 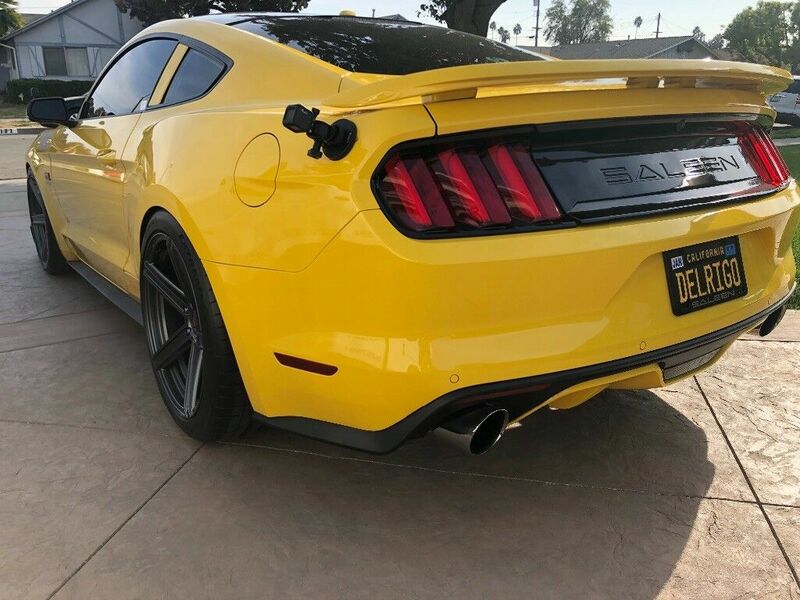 Never tracked 2017 Saleen S302 Yellow Label (supercharged) with all saleen options. 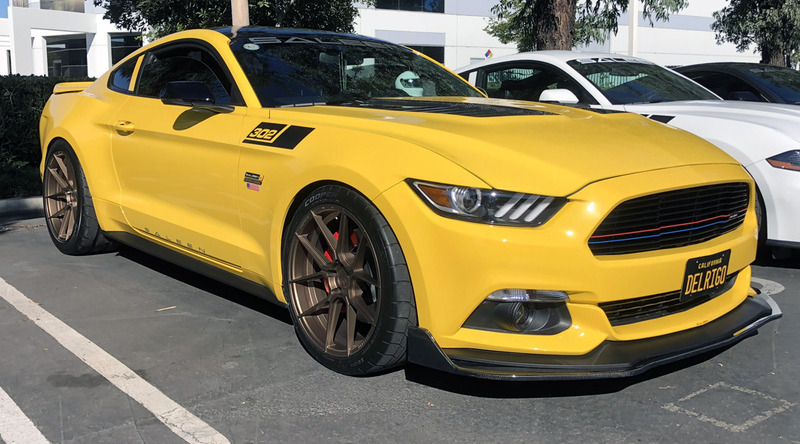 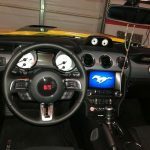 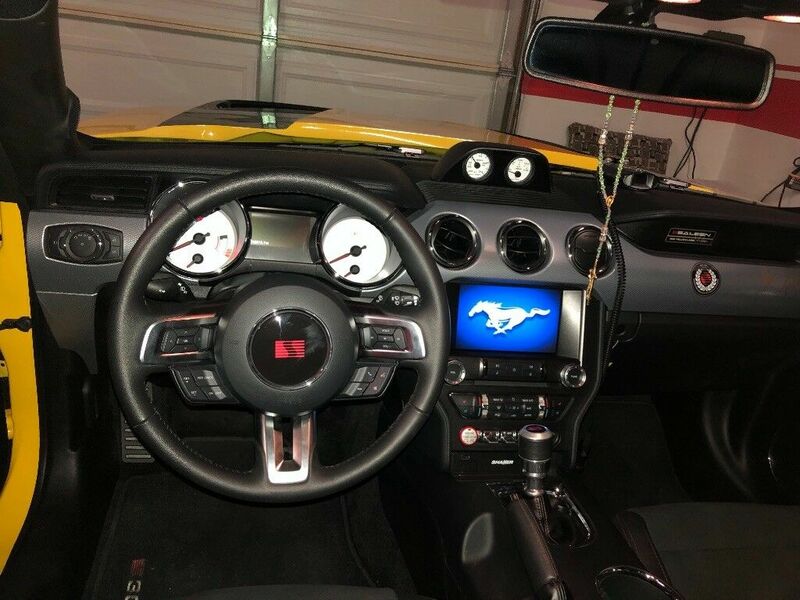 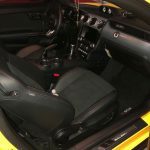 Special Order car based on a 2017 California Special package equipped Mustang GT coupe. 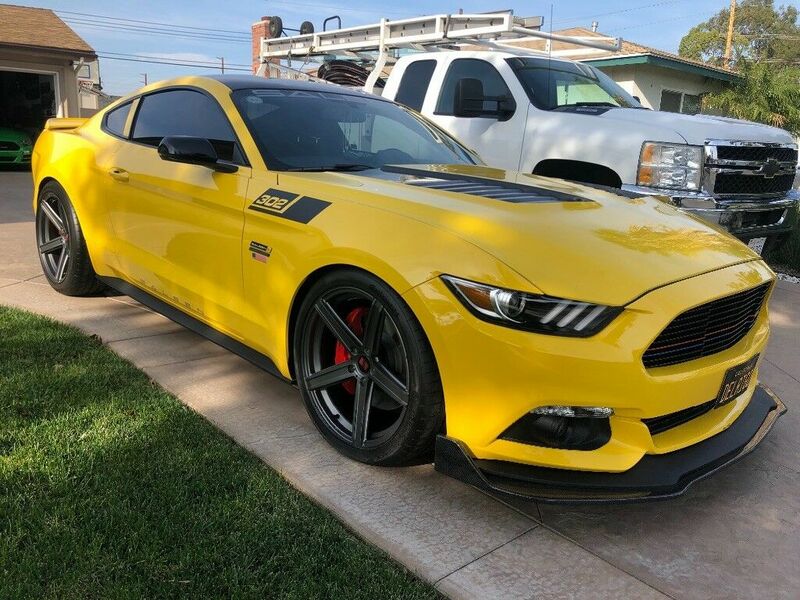 Not the typical GT Premium equipped chassis that most Saleen Mustang conversions use. 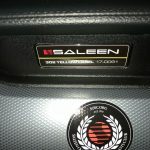 Over 700hp by Saleen Automotive.